Parineeti Chopra's last film Kesari was a box winner but alas, her fans could not see much of her in the flick. Also, her previous film before that which was Namaste England, did not manage to impress the fans. But hold your breath as she might deliver something fresh through her next multi-starrer film namely Bhuj: The Pride of India. As per the latest reports she is playing a role of a spy similar to Alia Bhatt's 'Sehmat' in Raazi. Read Deets of Bhuj: The Pride of India Here. The film is yet again a period film and Parineeti is all excited to be a part of it. 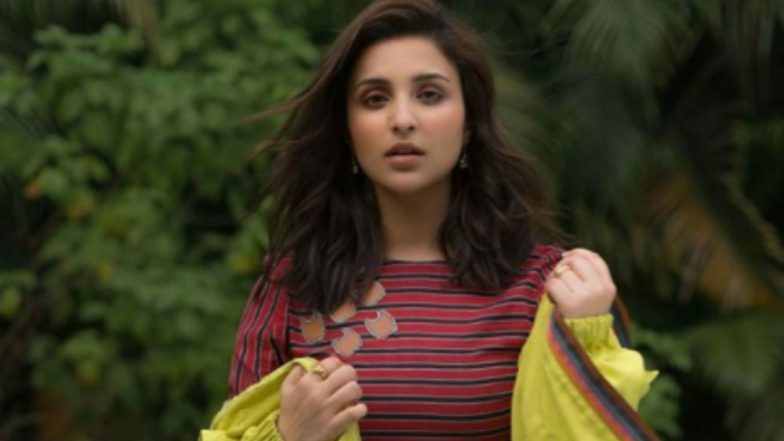 A source told DNA, "Parineeti plays an important character — of a femme fatale Heena Rehman — who works for the Indian government and passes information about Pakistan’s attack plans. 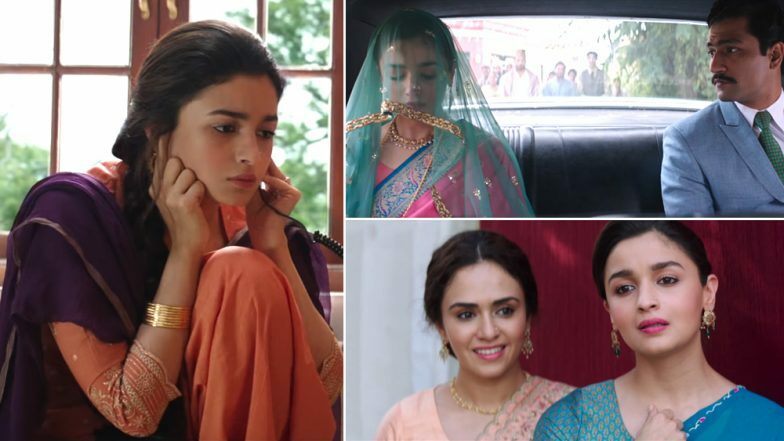 This is similar to what Alia did as Sehmat in the Meghna Gulzar directorial." Well, here we got another interesting female character to look forward to already. For those who have not seen Raazi, Alia plays a girl called Sehmat in Meghna Gulzar's film based on the book 'Calling Sehmat'. She marries a Pakistani army officer (Vicky Kaushal) with the motive of passing on the information to Indian officials. If indeed the reports are true, this role might turn out to be a game changer for Pari. She has given some fine performances in the films like Ladies Vs Ricky Behl, Ishaqzaade and Hasee Toh Phasee. Hence, the girl deserves more of the roles with substance and this flick probably promises her the same. Speaking of the film, it has a star studded cast including Ajay Devgn, Sonakshi Sinha, Sanjay Dutt, Rana Daggubati, Amy Virk in the lead. The Abhishek Dudhaiya film is set on the backdrop of 1971 war between India and Pakistan. The makers have locked the Independence Day 2020 slot for the mega release.